H. ROBERT “GUS” GUSTAFSON, JR.
Gus Gustafson is Managing Director and Senior Fellow for Leadership Development of the Lehigh University Enterprise Systems Center (ESC). This 40-year-old research center develops industry partnerships with companies to serve as a platform for student experiential learning and leadership development through projects designed to improve their global competitiveness. Gus is also an Adjunct Professor at Lehigh University. He created the course “Executing the Business Plan,” which he teaches in the MBA VENTURESeries entrepreneurial concentration. He co-created the Information and Systems Engineering (ISE) department’s “Leadership Development” course and co-teaches its “Senior Capstone Project” course to undergraduate students. Gus is co-creator of the interdisciplinary Innovation and Leadership Residency program and an advisor to the National Society for Leadership and Success at Lehigh University. He has developed nationally recognized ESC initiatives for improving U.S. sustainable manufacturing and advanced analytics capabilities. He earned a BS in Chemical Engineering from Lehigh University and an MS in Dynamics of Organization from the University of Pennsylvania. Gus worked 10 years for Proctor & Gamble and PepsiCo as a plant manager and then 20 years as an entrepreneur, founding and leading companies involved in U.S. housing exporting, software development and contract manufacturing. Throughout his entrepreneurial career, Gus has mentored hundreds of students as interns in the various companies that he founded, managed or consulted. 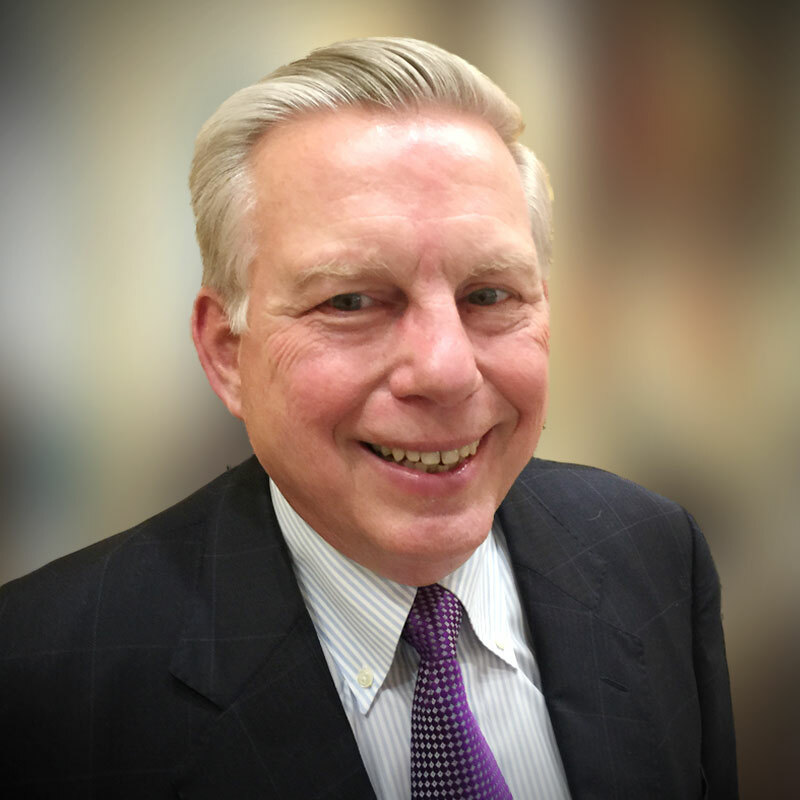 He is president of the Lehigh University class of 1974, was the recipient of the Lehigh University Alumni Award, and has served on the Lehigh Alumni Association Board of Directors.